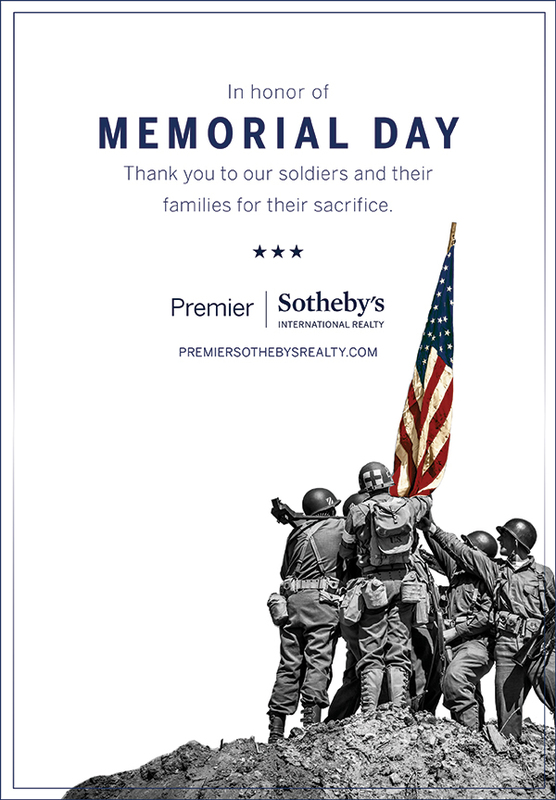 © 2019 Premier Sotheby’s International Realty. All rights reserved. This material may not be reproduced, displayed, modified or distributed without the express prior written permission of the copyright holder. Premier Sotheby’s International Realty is a holding of The Lutgert Companies. Sotheby’s International Realty and the Sotheby’s International Realty logo are registered service marks used with permission. Each office is independently owned and operated. Equal Housing Opportunity. If your property is listed with a real estate broker, please disregard. It is not our intention to solicit the offerings of other real estate brokers. We are happy to work with them and cooperate fully.